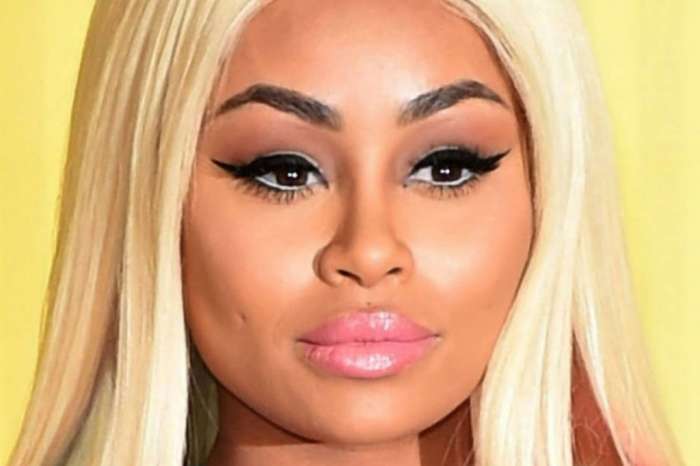 Blac Chyna Gets Into A Fight During Controversial Nigeria Trip For Skin Whitening Cream! This isn’t going to help her war against the Kardashians. 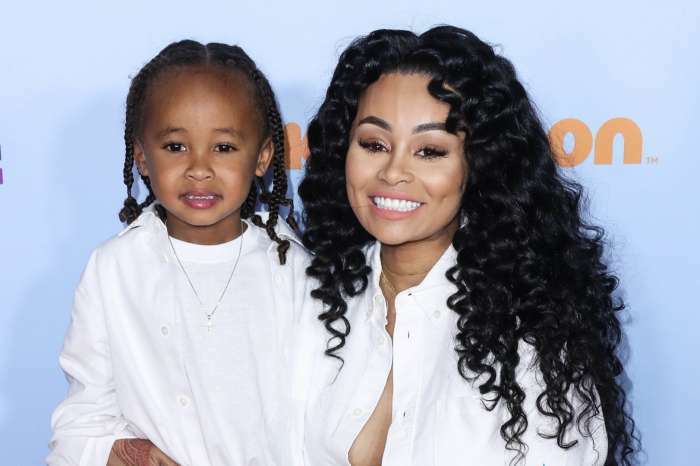 It seems that everywhere Blac Chyna goes, trouble follows her. In the latest of the model’s antics, she is seen getting into a physical altercation with someone after landing in Nigeria to promote the controversial skin lightening cream, Whitenicious. In the video, the mom of two seems to be trying to get out of the car and fight a person but is refrained by her team. Chyna is set to visit Nigeria’s largest city, Lagos, in order to launch the $250 a jar formula that lightens skin, evens skin tone, and removes dark spots. The most ironic thing about this situation is that Blac Chyna allegedly doesn’t even use the product. While many have been vocal about their distaste for Chyna’s actions, others feel that she is being unfairly singled out because many celebrities advertise products that they don’t actually use. The E! star has defended that she’s just trying to make a living and provide for her children. Even more so now that Rob Kardashian is crying broke. She announced her partnership with the owner of Whitenicious, a woman named Dencia, in a post and delete on Instagram. 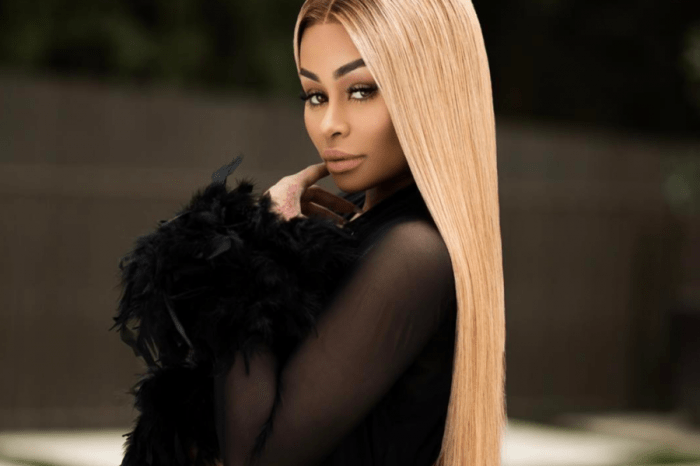 Do you think that Blac Chyna is being judged unfairly? Why do you think that this advertising venture is causing so much drama? No she aint being treated unfairly! She’s a black woman who other black women do look up to as someone who is making her way as a single mom and becoming a celeb in her own right and everything. She could have picked anything to endorse! You are a black woman telling other black women their skin is too dark. You going to Nigeria for god sakes where people are as black as the night and most are poor, and selling a cream for $250?? Get outta here!!! Everyone has a right to be upset about this. I don’t know your race but you’re right about going to Nigeria to promote this product. It appears that she is being judged because of her past. It is sad that women, especially Black women have to ridicule her for every action she takes. She provides for her children to the best of her ability – leave these women alone. Her, Joseline, and Cardiac has come a long ways. It is sad that she would promote a product that has such detrimental effects to the people who use it. And if she is getting dragged for it, then so be it. People buy whatever they want !! Before she started to talk about the products that make dark skin white, lots of dark skin people was buying and using already !! It’s time to everyone stop the drama and to the BS ? Why going to Nigeria. I hope Nigerians will drag her. We don’t need to want to bleach ourselves. We proud who we are. Leave Africa or my darker complexion brothers and sisters out of your endeavors. We are proud of our skin color. Opportunistic people are destroying our people daily with shady deals & unhealthy products. That skin lightening cream has bad side affects, the long term effect is not worth the risk. Thats why China doesn’t use it and never has. She’s already light she doesn’t even have a before and after. It has cancer causing ingredients in.. Why is it that so many Africa n would enjoy want to lighten their skin?? Crazy! !